I've tried a few GigaYeast packs in the past and have been impressed and am now attempting my first NEIPA brew with first time use of GY054. I made a 4L starter (half for the brew and half for future brews) and noticed very little krausen. I never freak out because I make lots of starters and they all act differently. 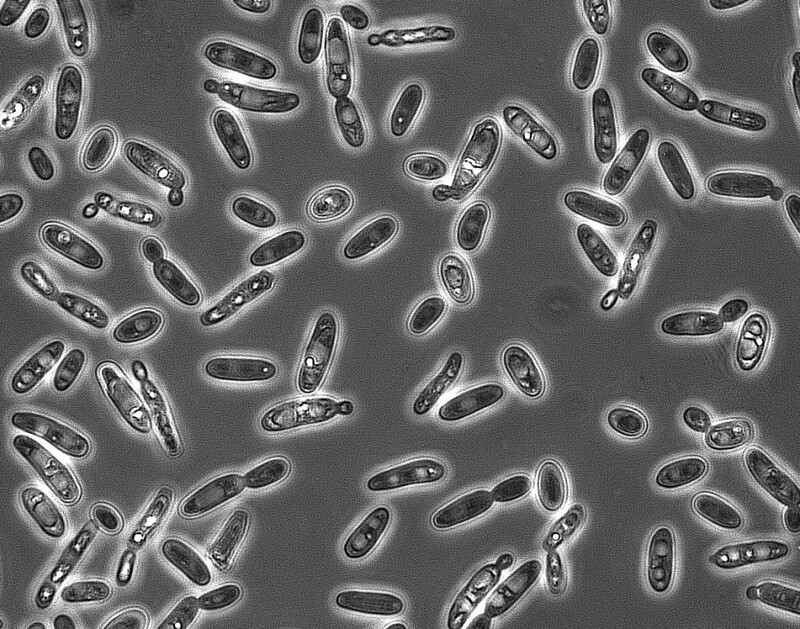 But why does a yeast that boasts 200 billion cells be so lazy? I guess the size of the starter may make some difference but should not a yeast with double the amount of the other brands act more like they do in a fermenter? no experience with that yeast, but different yeast strains create different krausens. I wouldn't worry about it. I've only direct pitched it. Did you use antifoam in your starter? Can you see bubbles coming out of solution? I love their Kolsch yeast. I have had an issue a few times w their yeast not being as healthy as the big 2. Take a sample if your worried and check gravity. I've also had yeast blow through and miss the action. Different speeds for different strains, sure it is good. I have used that yeast several times and experienced the same as you with the starter. Have no fear ... It builds up fine and takes off in the fermenter, but it does need a little boost to finish, so just kick up the temp a few when you are 1 - 1.5 P from terminal. I did use an anti foam agent in the starter and always do which never seems to make any difference. This starter, as thought, was just fine. Crashed it for 2 days, took it out Sunday while brewing, pitched at 1 and had activity by 6pm. Not bad I'd say.